Kindergarten graduation is important and so is the kindergarten tassel! 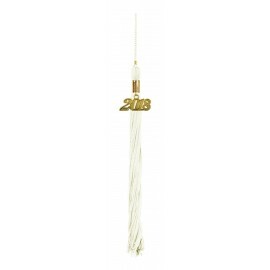 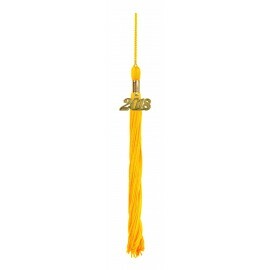 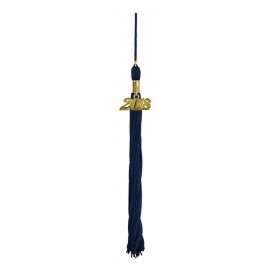 We have a wide range of academic graduation tassels that include a current year signet for perfect keepsakes to keep memories of your child’s kindergarten graduation day alive for many years to come. 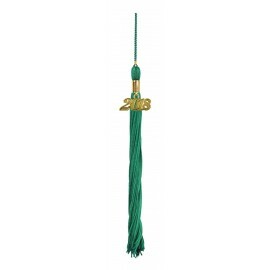 Gradshop.com has 17 different colors of high quality kindergarten school graduation tassels that can be purchased in addition to any of our gown, cap and tassel packages. When purchasing in bulk, Gradshop.com gives spectacular discounts that you won’t find anywhere else!